Our new Interiors shop in Sevenoaks, Kent opened June 12th. We are just down the road from the Sevenoaks Vine cricket club, one of the oldest cricket grounds in England. So if you're looking to install a new kitchen or bathroom or want to browse beautiful homewares then we are now open for business 10am-5pm Monday - Saturday. Burlanes Interiors showcases a signature Burlanes kitchen with working AGA and Quooker hot tap. We are currently offering a summer promotion of a free Quooker tap installation. 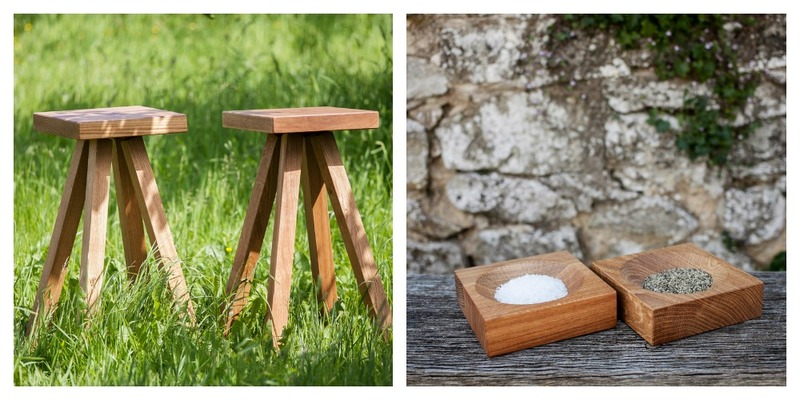 There is also a selection of handmade furniture and beautiful flooring including CA 'Pietra tiles. 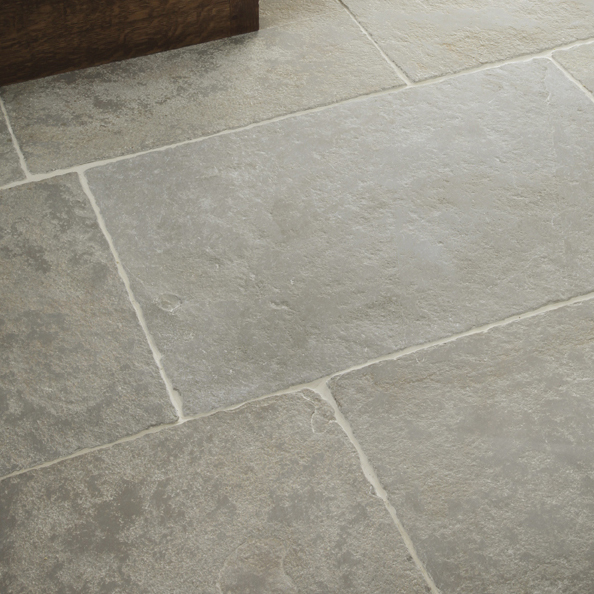 Burlanes are the only supplier of these stunning tiles in the Sevenoaks area. Lindsey, our head designer has handpicked some beautiful products for the home, these will constantly be updated to suit the seasons and are always sourced from the UK where possible. 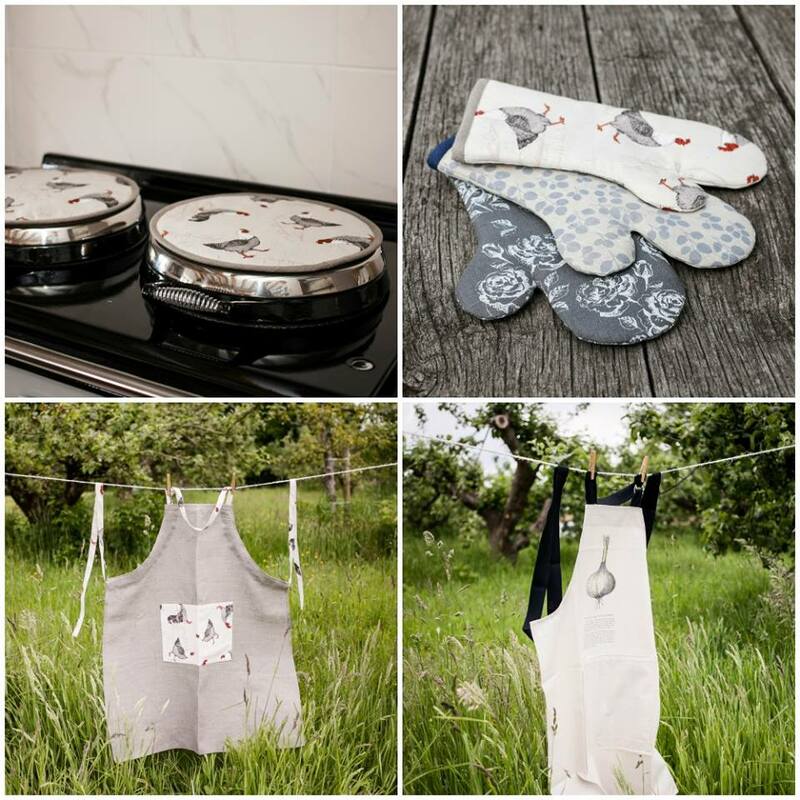 Also exclusive to Burlanes Interiors are these contemporary homewares including hob toppers -£18, oven gloves -£22 and aprons- £35.